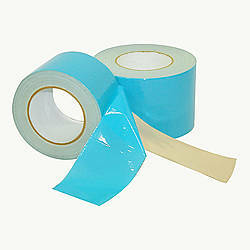 'Polyken 500' is out of stock and not currently available for purchase on the site. 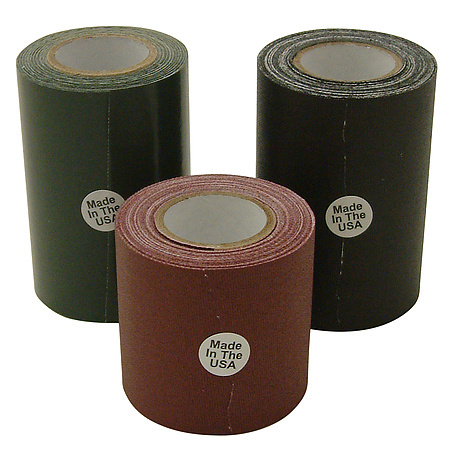 Our converter has stopped stocking log rolls of this product and no inventory now remains. 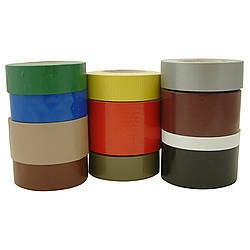 Please see JVCC J90 for an alternative low gloss duct tape. 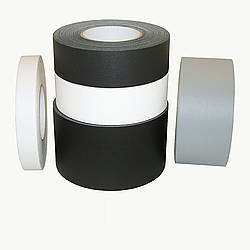 Polyken 500 Low-Gloss Duct Tape is a matte-finish, polyethylene-coated cloth tape that's coated with a rubber adhesive. 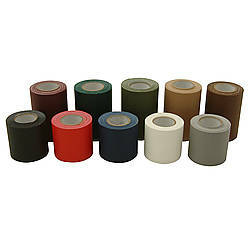 The matte finish provides less reflectivity and a low sheen, making it perfect as AV cord tape in the photography, film, theater, live entertainment and convention industries. 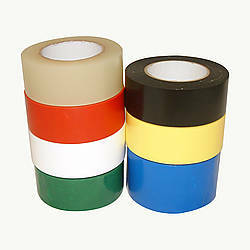 This low-gloss cord tape offers high tack, so it'll adhere well to a wide variety of surfaces, but is still designed for clean, residue-free removal in temporary applications. 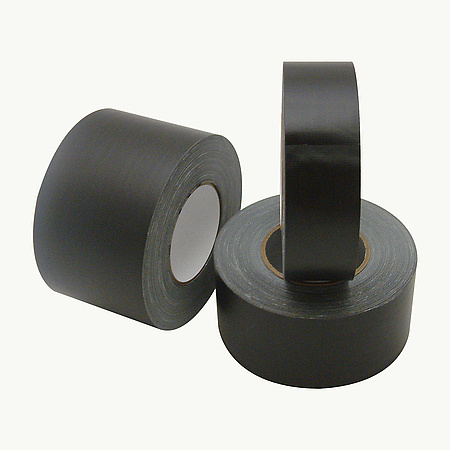 This is a low-visibility black cable tape that offers relatively high adhesion (70 ounces per inch) at a great price point. 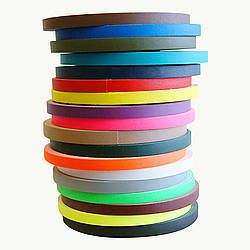 Polyken 500 tape is made with low VOCs, so it contributes towards satisfying LEED EQ Credit 4.1. 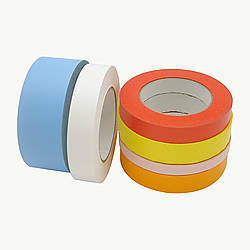 FindTape.com supplies a huge selection of specialty duct tape for an enormous assortment of applications and uses. 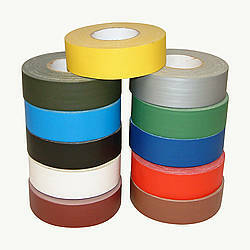 Protecting and anchoring wires in conventions, photography, live entertainment, etc.